Important Announcement: Prices for most Zebra products are anticipated to increase on January 7th. 2019. If you have any questions, please contact your RFID4UStore representative. Zebra Technologies is a pioneer of the RFID Industry. 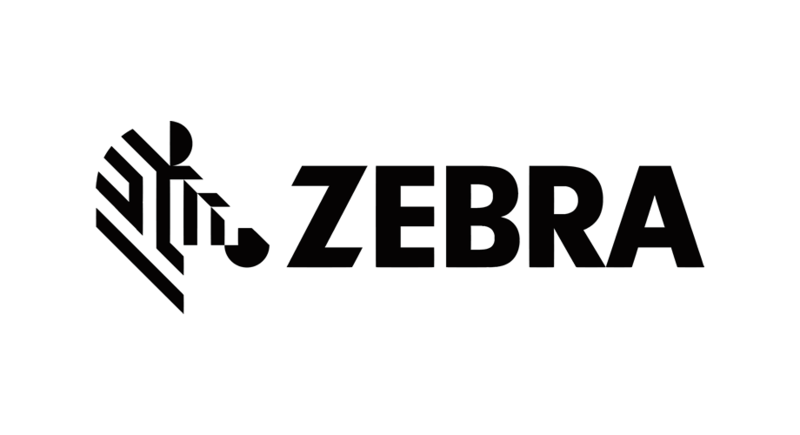 Providing enterprise-class solutions for over four decades, Zebra gives businesses around the world the tools needed to receive the full benefits of RFID and barcode technology. For decades, Zebra has been working with those on the front of the line in retail, healthcare, logistics, manufacturing, and various other industries to create optimized solutions tailored to the business’s specific needs. Zebra provides analytics, services, software, and a wide variety of hardware to intelligently connect people, assets, and data. Whether you need a POS System for your retail store, a tracking solution for warehouse inventory, a system to follow the life cycle of the equipment in your medical facility, or anything in between, Zebra has what you need to give your business the performance edge that will make it stand out from the rest. For assistance on selecting which Zebra product is right for you, contact us here.